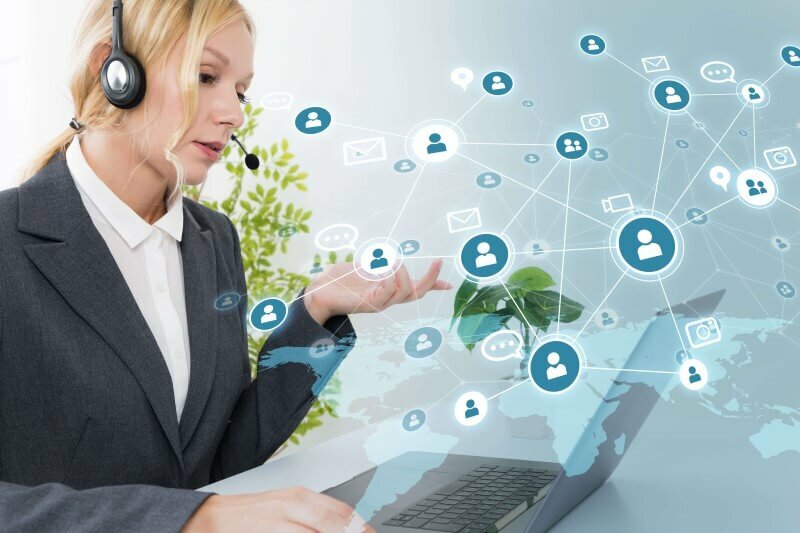 SIP Trunking is a robust communication technology that allows Phone Systems to work through the Internet, enabling companies to save time, reduce costs and provide advanced features. SIP stands for Session Initiation Protocol. SIP Trunks are being widely adopted because the old cooper network is getting decommissioned and the NBN is coming through. This document is made to help you with any questions you have and give you an understanding of SIP and how it will benefit you. If you have any more questions, feel free to call Plexus on 1300 302 276. 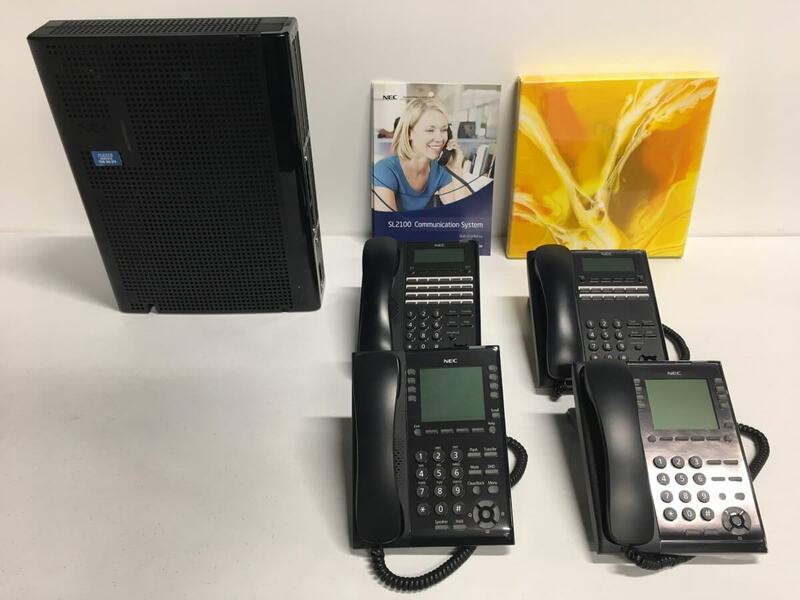 SIP trunks are a replacement for the traditional phone line connectivity. 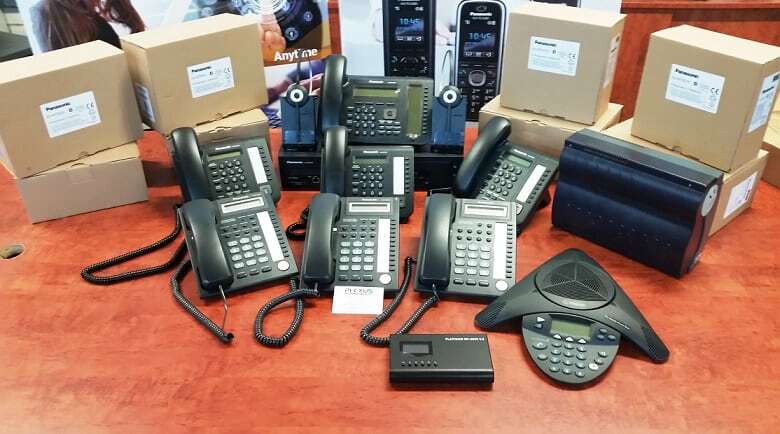 This is the newest and most advanced technology in the telecommunications industry that allows calls to be made and received over the internet, enabling companies to have cheaper and more flexibility in terms of access via multiple devices. In addition to voice calls, it also supports video and messaging communication. 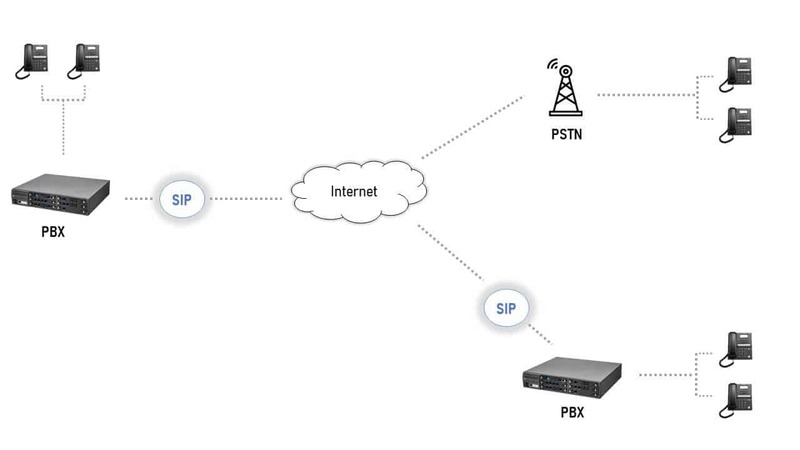 SIP trunks connect all the communications between any phone or multimedia device and the Internet, using IP-based connections. 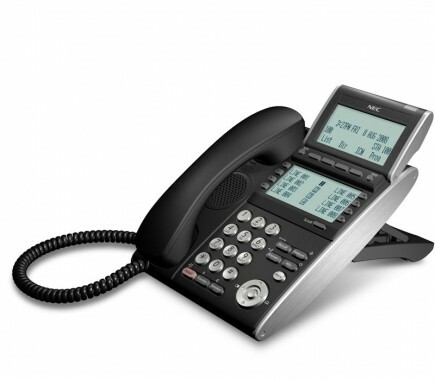 In this way there is no need to use the traditional and expensive ISDN services. The voice or video data is delivered directly to the public telephone network or to another IP-based phone system. Lower costs: Save on phone bills with cheaper minute rates. Costs are reduced mainly as the existing internet connection can be used and the connectivity is more efficient. Scalability: Grow according to your business requirements without implementing complex Phone Systems. SIP trunks allow you to increase or even decrease your system’s capacity to respond to business changes and pay only for what you use. Flexibility: Access via multiple devices and easily adjust multiple features and change configurations. Mobility: Use a single network to make and receive calls across any geographical location. You can move your SIP based phones anywhere in the world as long as they are connected to the Internet. Your remote employees can remain connected while customers can reach you through a single and dedicated phone number. Ease of management: Using SIP trunks lead to a smaller number of connections and less equipment to manage, which also reduces the risks for your business. Additionally, disaster recovery is easier as calls can be instantly redirected in the event of a disaster. 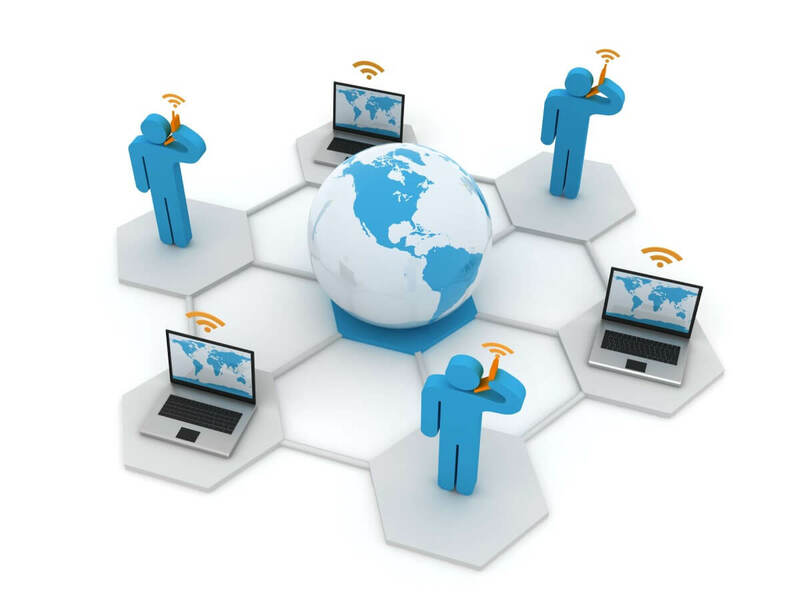 How to prepare for SIP Trunking? Getting started with SIP trunks is simple and easy. The key requirements are the preparation of the internet connection and the phone system. SIP Trunking requires enough data connectivity capacity to work appropriately. If needed, improving bandwidth is usually simple and relatively inexpensive. Internet speed requirements vary from business to business. Below are indicative number. A quick estimation can be made by multiplying 100kb/sec x the maximum number of concurrent voice calls required. 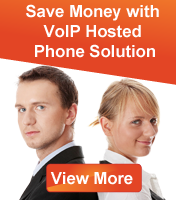 SIP Trunking works with an IP PBX or an UC platform. 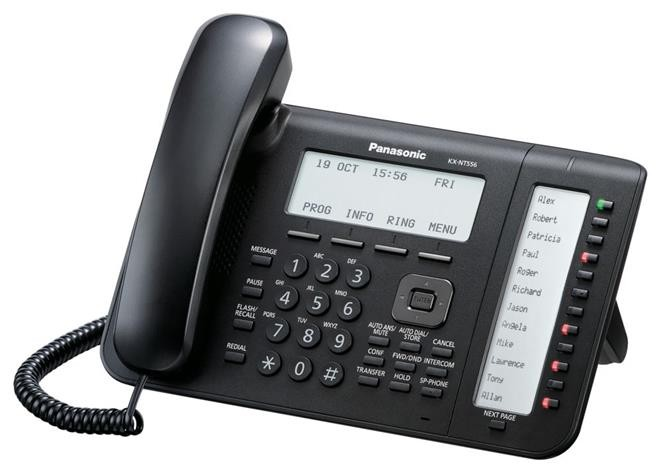 An IP PBX is a system that connects all your phones and devices to the public switched telephone network (PSTN) by using the internet protocol. With UC Apps, you will be able to answer your work number from multiple devices, such as desktop computers, laptops and mobile phones as well as desk phones. Whether a hosted or on-premise solution is better for your needs depends on your business environment. 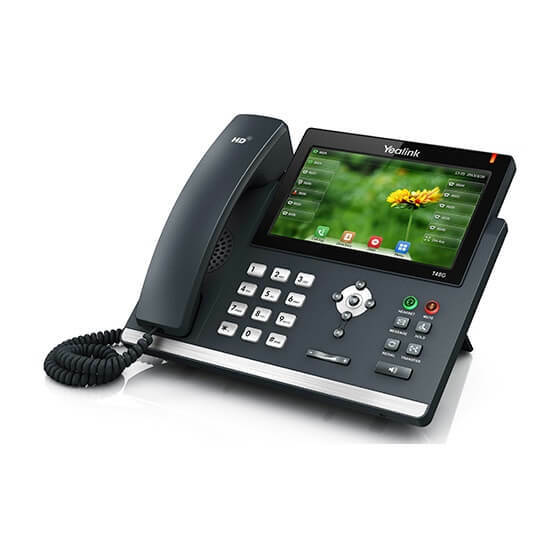 Nevertheless, the differences between these options can vary from phone system to phone system. Hosted phone services allow easy setup of remote users and sites, which lead to greater flexibility and efficiency for the workforce. 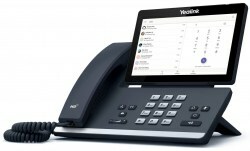 Also, cloud-based phone Systems generally are more flexible in connectivity and access. 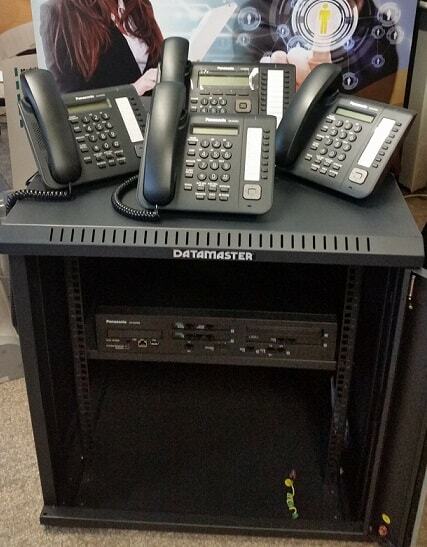 On the other hand, premises-based Phone Systems usually have more functionality in regards to incoming calls. Additionally, this option allows customers to make changes themselves, which may or may not be good depending on the existing knowledge and the investment the company is willing to put on both the implementation and ongoing maintenance. 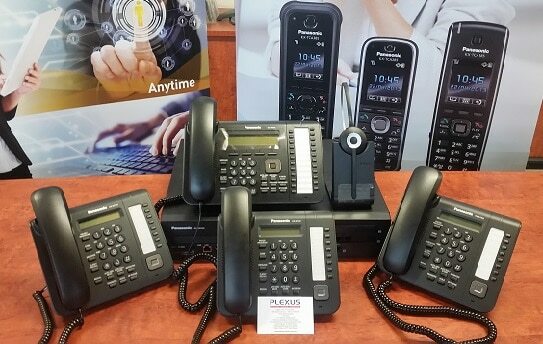 How do I get my phone system ready for NBN? 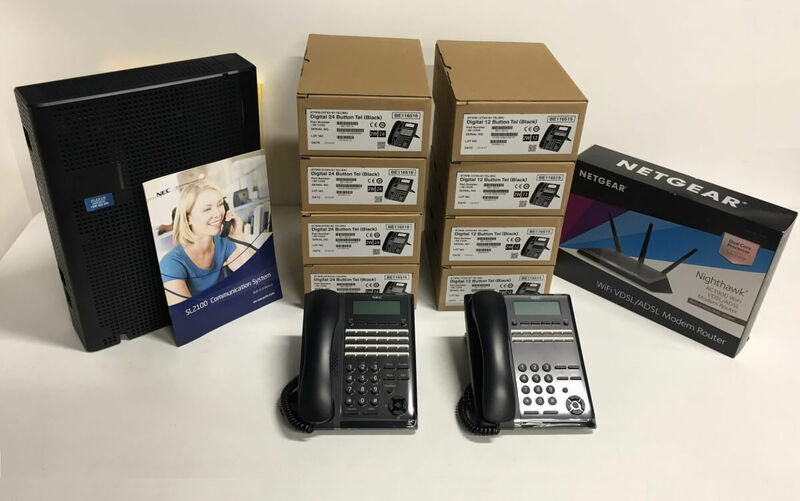 To get your phone system ready for the NBN you will have to talk to your phone company first to make sure that your phone system is NBN compatible and if it is the system will have to be upgraded to handle the NBN lines. 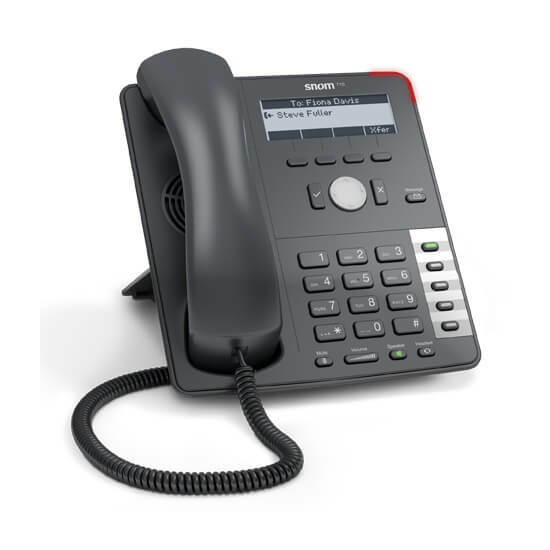 If your current phone system is not NBN compatible, then you will have to upgrade the phone system to an NBN compatible phone system. 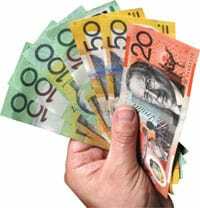 What will happen to my fax and EFTPOS? 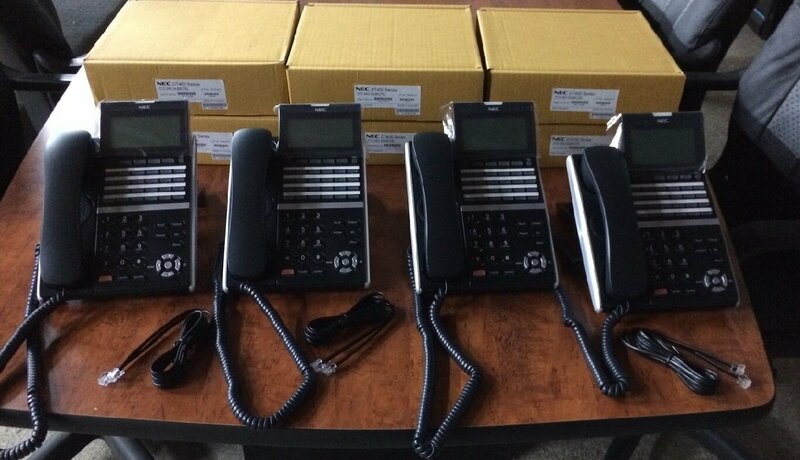 When you move over to SIP Lines your copper phone lines will be removed which means that you will not have PSTN lines anymore. With your fax and EFTPOS, you can have both work off the internet. 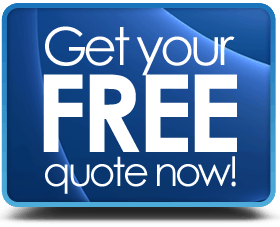 With the Fax you can have it work Fax-to-Email and Email-to-Fax and with your EFTPOS you need to call your bank and ask them for a IP EFTPOS machine and they will send someone out to install that for you. What will happen to my alarm system when I move over to NBN/SIP? Your alarm will have to upgraded to a GSM alarm system that has phone lines on the mobile network. The new alarm system will have fail overs with a few different sim cards in there just in case one goes down. Is my router NBN compatible? If not what router do you recommend to buy and use? The router we recommend at Plexus is either NETGEAR or BILLION they are both very good quality router and are easy to interface with. They are good for business routers or home routers. Your ISP (internet service provider) will also supply you with a router but if you are looking to change routers for the quality of them then these are the 2 that we highly recommend. How do I make sure that my phone calls will not drop out? If you want to make sure your phone calls don’t drop out you will need to talk to your phone system provider, IT manager, SIP Provider and your Internet Provider. For your calls not to drop out there needs to be certain things in place which all the people involved can organise. Quality of Service(QoS) needs to be honoured throughout the whole network starting at the phone system then going to the router then to the SIP and Internet provider. Why can’t I press any options when I ring into a company and they have dialling options? The reason you can’t dial any options when you ring a company and they have dialling options is because the phone system itself does not have the right setting set for that carrier to detect when you press any key on your phone. To fix this we will need to make sure with the carrier what the certain setting is and we will set it from the start. What happens if my phone system gets hacked? If your phone system gets hacked, we will have to go through all the settings in the phone system to make sure it won’t happen again and you will also need to contact your IT company and get them to set up certain security features on your router. This will be set up from the start to prevent hacking from the beginning. Why can’t I make more than 2 calls at a time? The reason you can’t make more than 2 calls at a time is because your SIP line doesn’t have enough channels open on it. To solve this issue, you need to talk to your SIP provider and get them to open up more than just those 2 channels, SIP lines can technically have unlimited amount of channels on 1 phone line but it all depends on how fast your internet connection is. We are an international company can we have phones located overseas with the same main number? Yes, that’s the beauty of SIP lines and SIP phones, you can go anywhere in the world as long as you have a good internet connection and you can connect your SIP phone into the internet you can make and take phone calls like you were still in Australia with the exact same phone number. 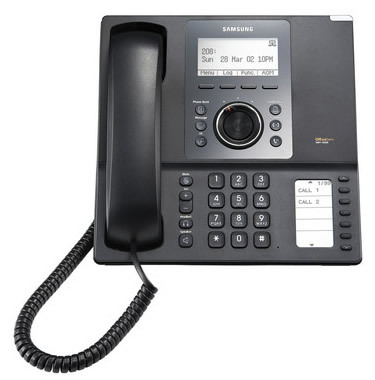 Can I keep my old PSTN or ISDN phone number when I move to SIP Trunks? Yes, you can. When you move to SIP Trunks you can port your old phone numbers over to SIP. This process can take up to a couple weeks. So everything needs to be organised we can organise all this for you if need be. What happens to my phone if the power goes out? If the power goes out, you will lose your phones and internet. You can have an Uninterruptible Power Supply (UPS), that will keep your phones and internet and network equipment on for a little while longer till the power comes back on.